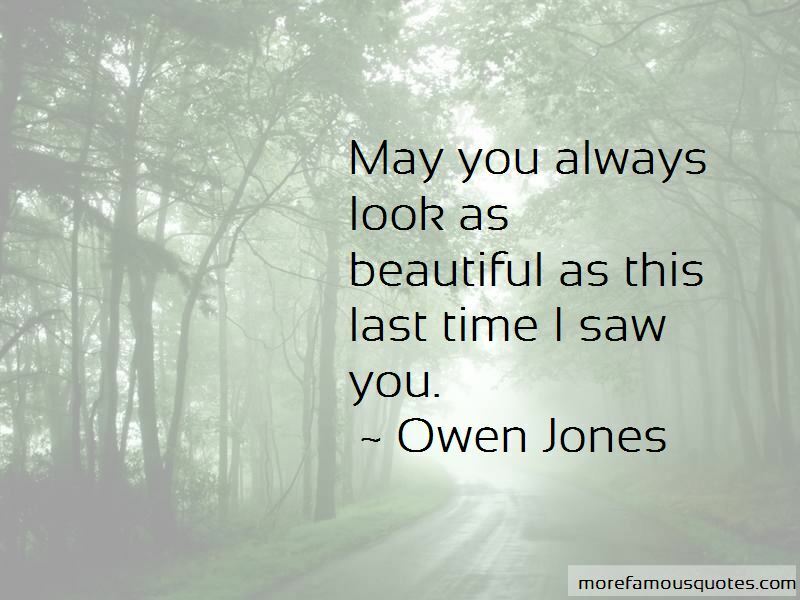 Enjoy the top 9 famous quotes, sayings and quotations by Owen Jones. We bar girls don't cheat on wives, we are just the rope that cheating husbands hang themselves with. 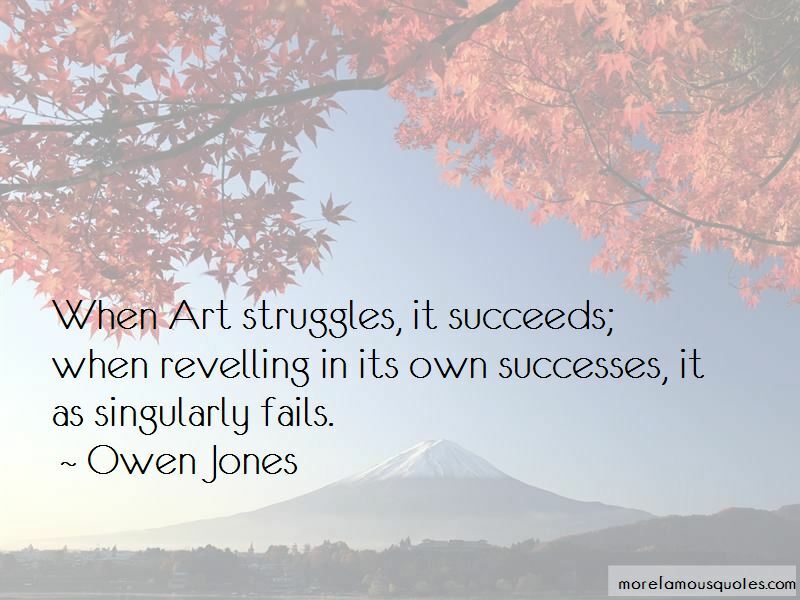 He had become the writers' equivalent of a goldfish after years of writing 500 word articles and wondered whether mind-expanding drugs would help him hold a full-length plot in his head, because he was having problems with continuity. 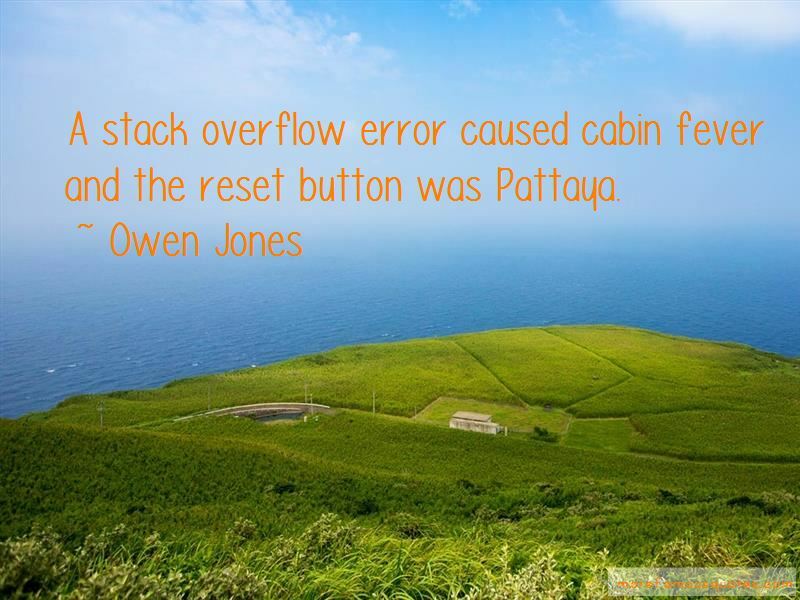 Want to see more pictures of Owen Jones quotes? 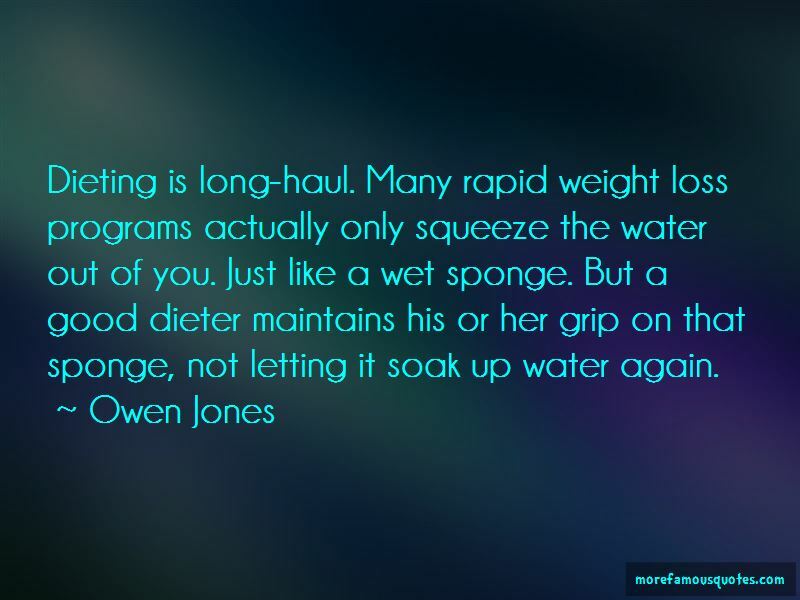 Click on image of Owen Jones quotes to view full size.